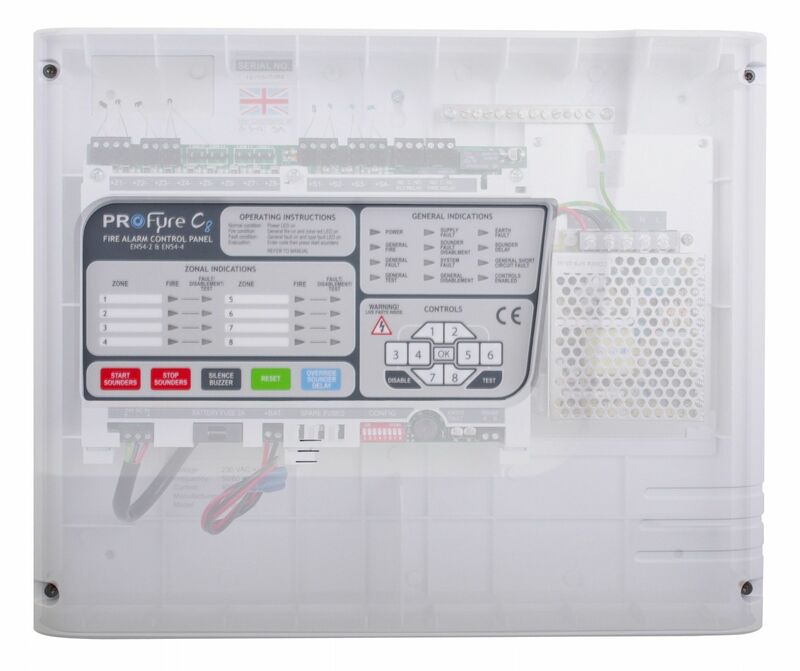 This 1 zone Infinity8 fire alarm panel may be branded as Profyre C8. 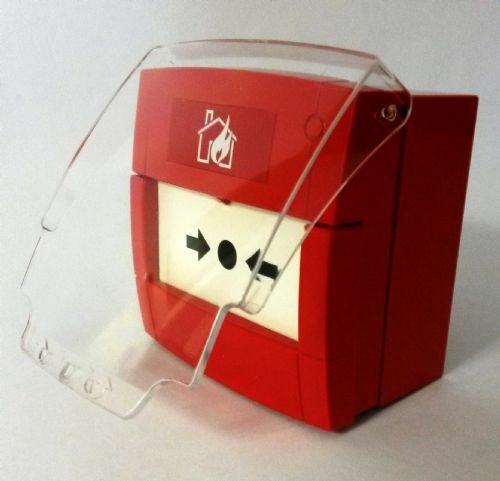 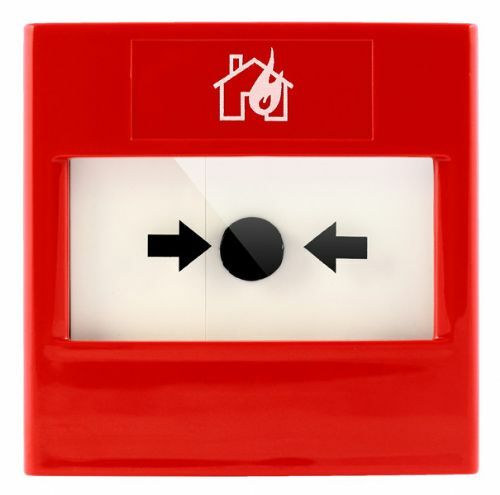 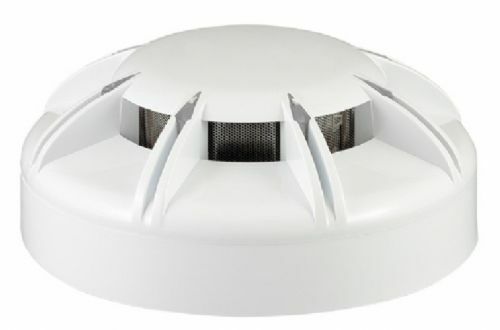 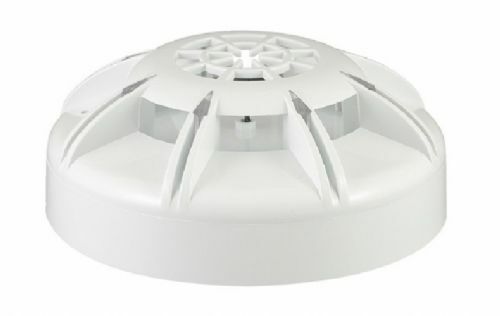 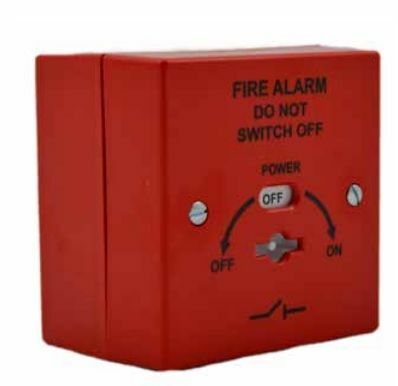 A compact fully-featured and cost effective conventional fire alarm panel available in 1, 2, 4, 6 or 8 zone versions. 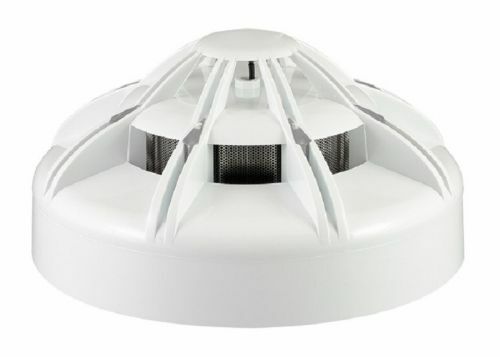 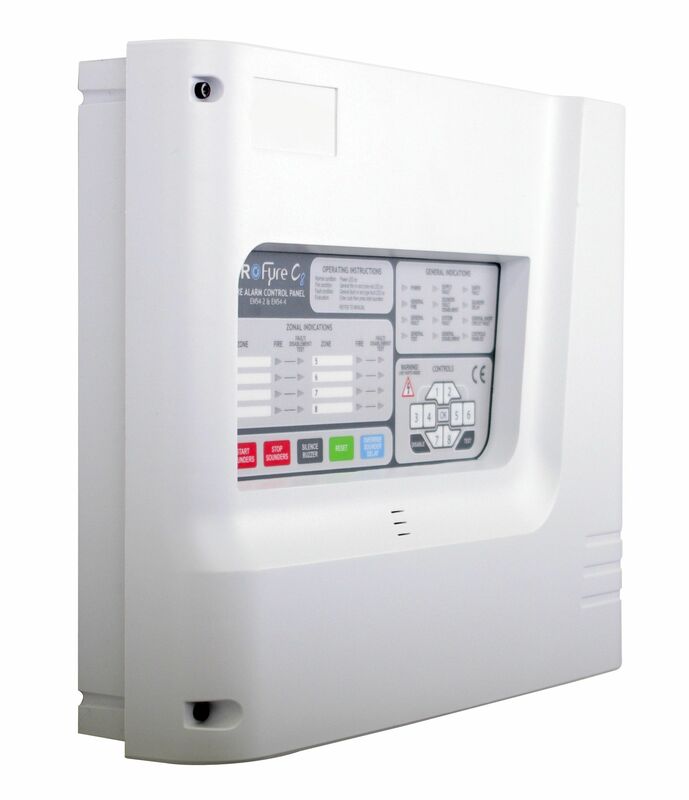 The stylish plastic enclosure can be surface or semi-recess mounted and has a fully removable front providing excellent access during installation and commissioning. 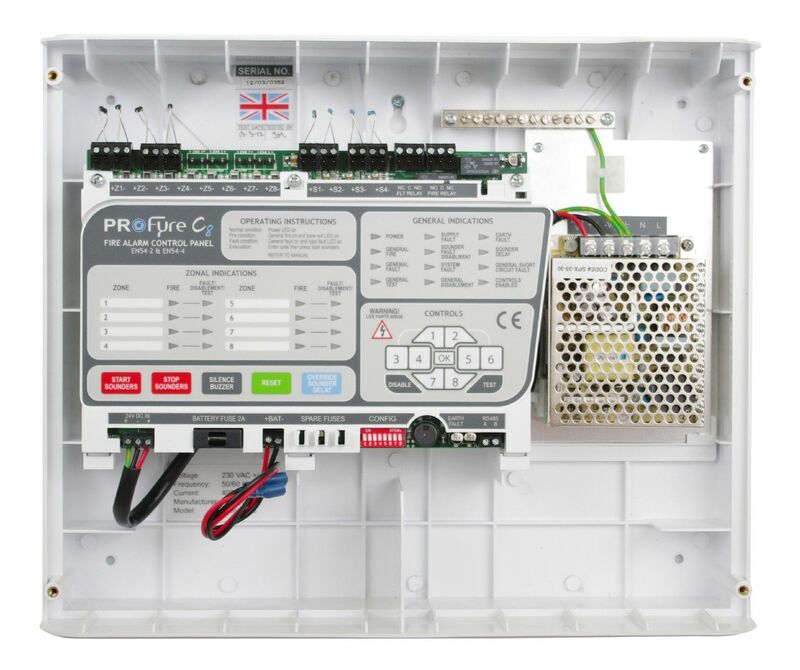 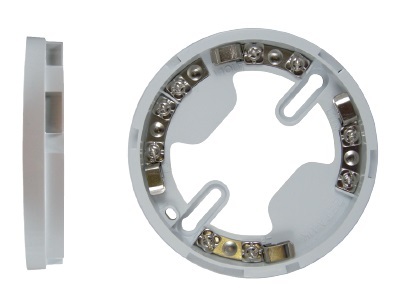 Internal electronics are on a single removable PCB, allowing installation to be carried out at any stage without risk of damage to internal electronics and controls. 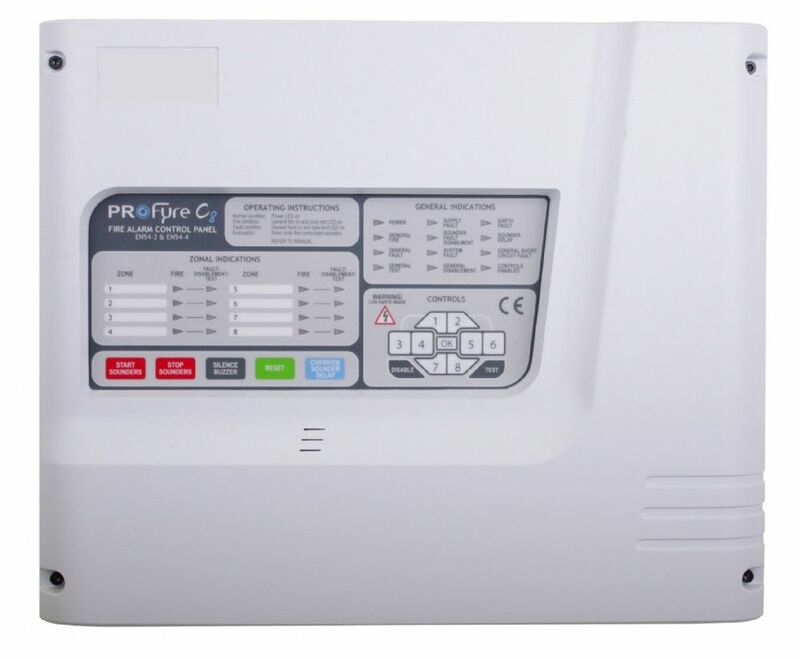 User controls and programing features are accessed using an integral key-pad/entry code.